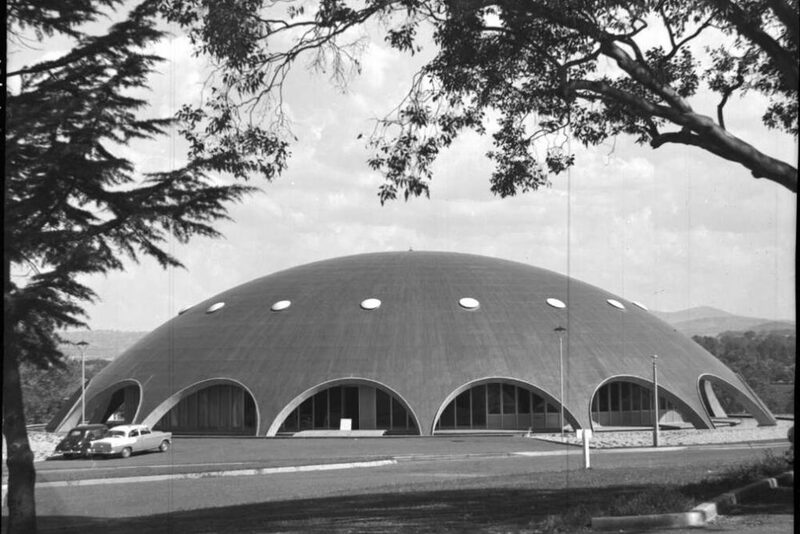 Roy Grounds' Shine Dome, Australian Academy of Science building shot by Frank Hurley. 1959, courtesy of the National Library of Australia. The first ever design writing conference – looking at the way that design speaks and the way we speak about design. Keynote speakers include – Alice Rawsthorn, London-based, design critic for the New York Times and author of ‘Hello World: Where Design Meets Life’, and Dana Tomic Hughes, interior designer and founder of ‘Yellowtrace’. For the Design Canberra Festival.